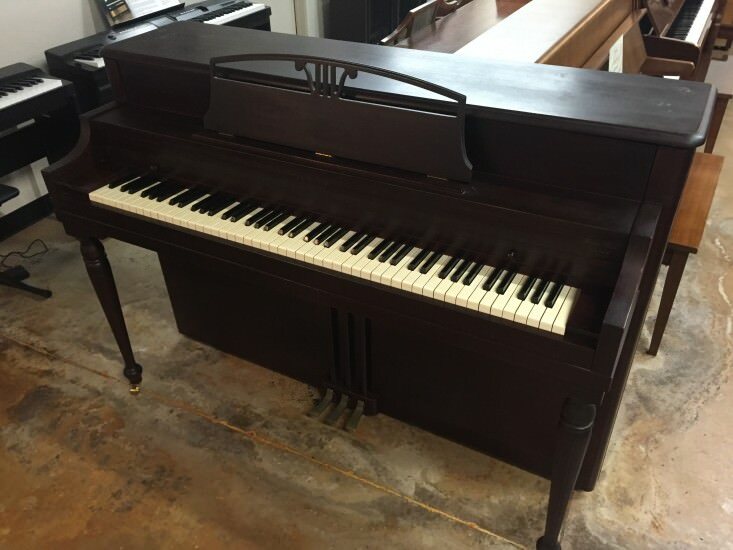 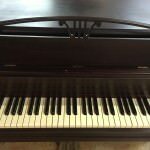 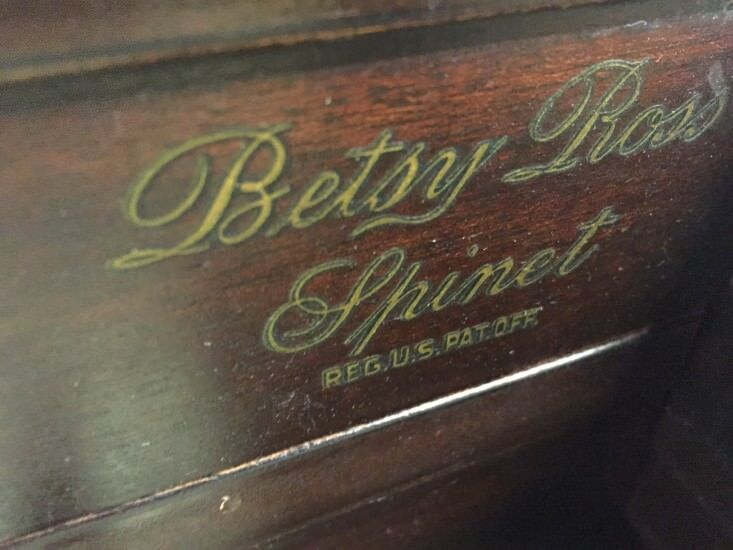 This Lester “Betsy Ross” spinet is a great instrument for the home of a young learning pianist, and it is priced to move! 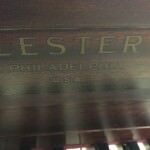 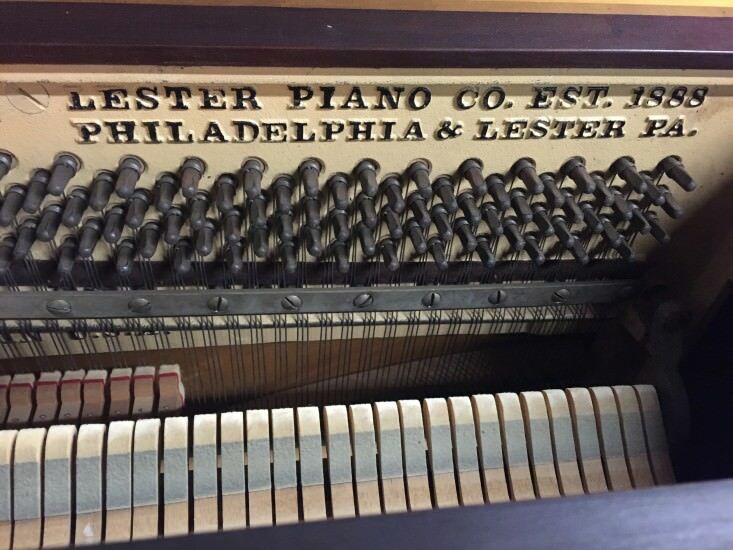 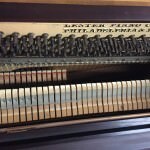 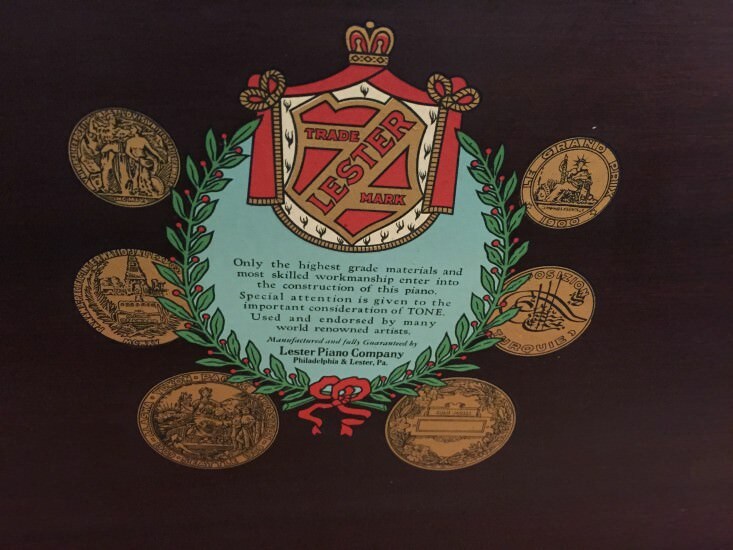 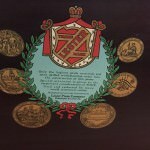 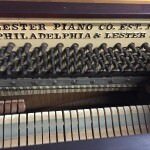 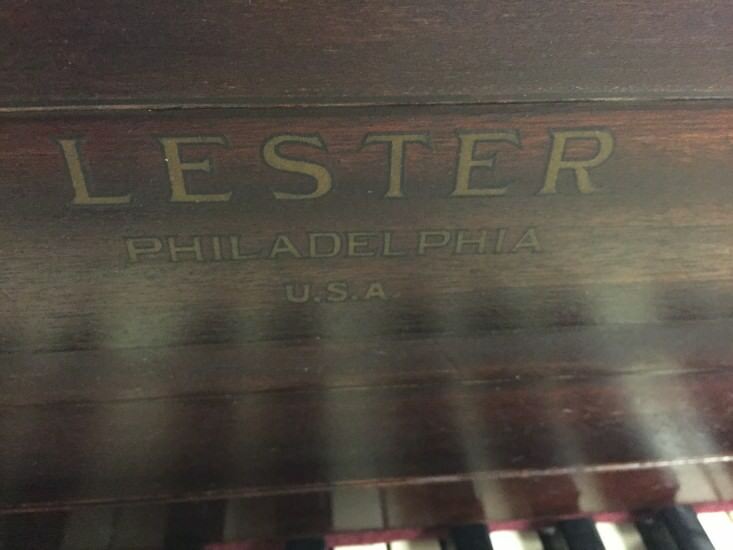 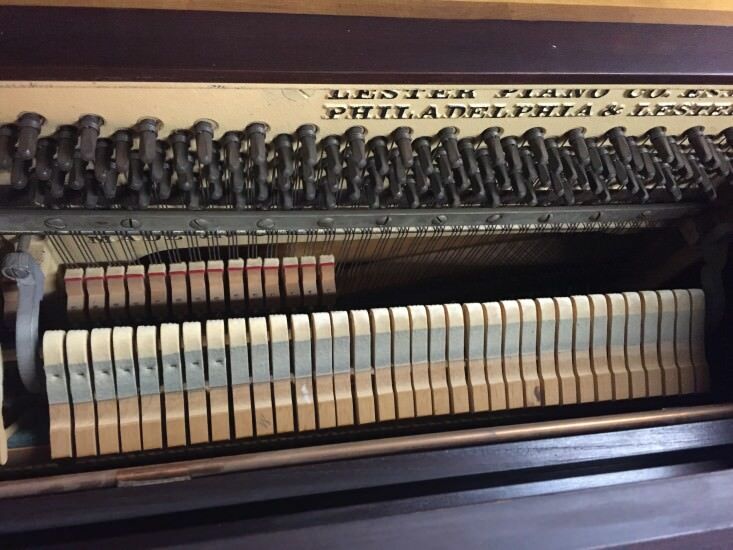 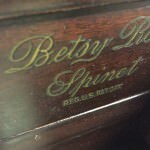 Lester was a piano company in Philadelphia, and the “Betsy Ross” spinet was its most well-known design. 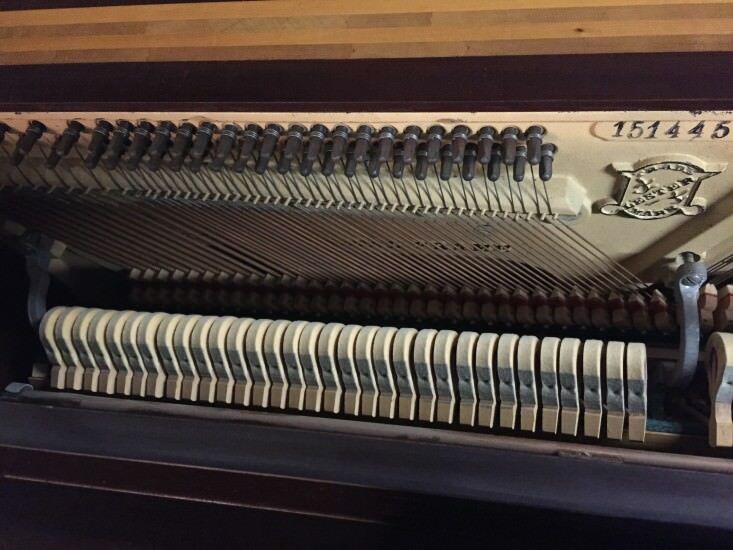 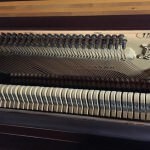 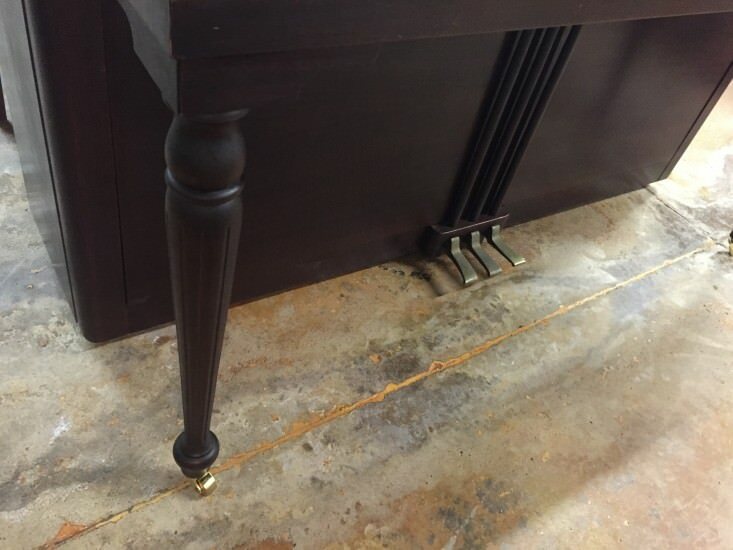 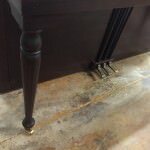 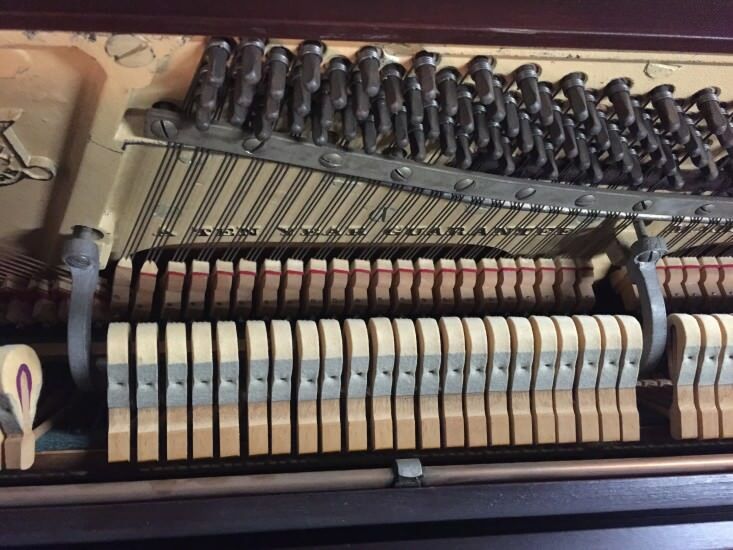 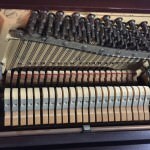 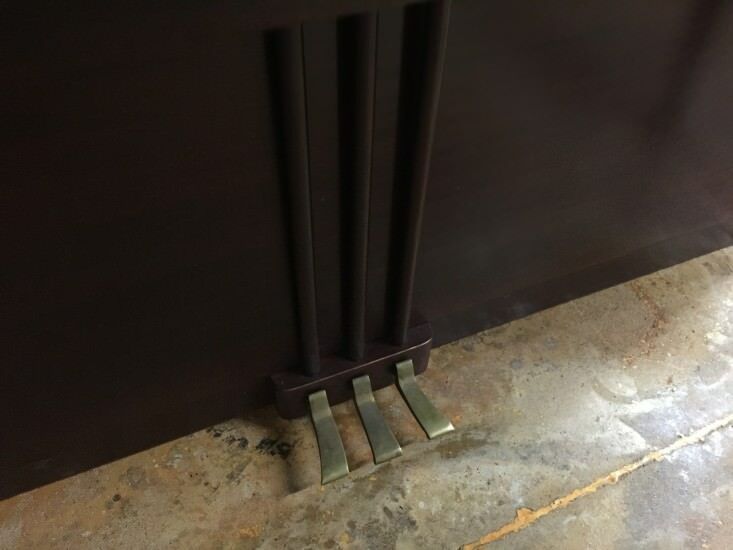 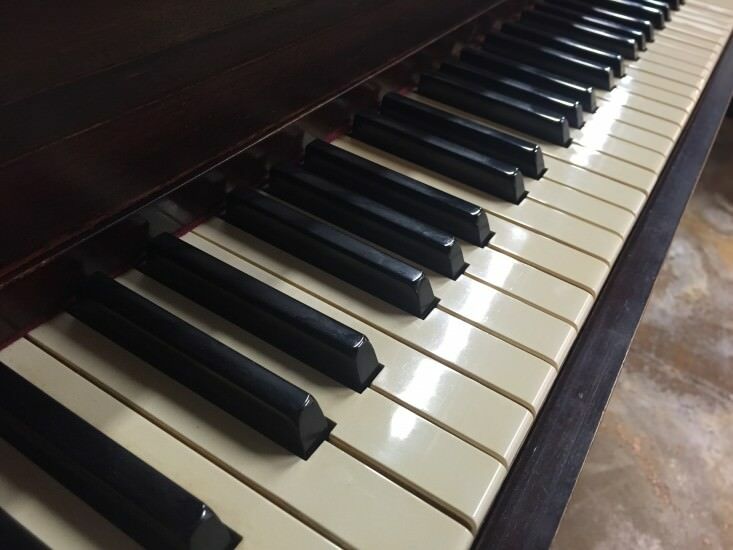 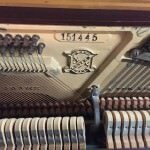 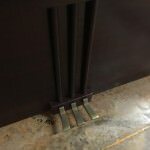 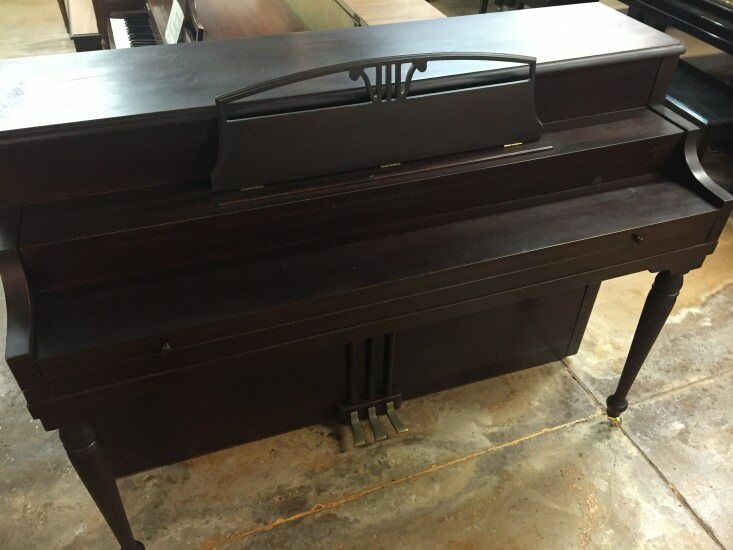 This model was designed to be an affordable piano with the durability to last many years. 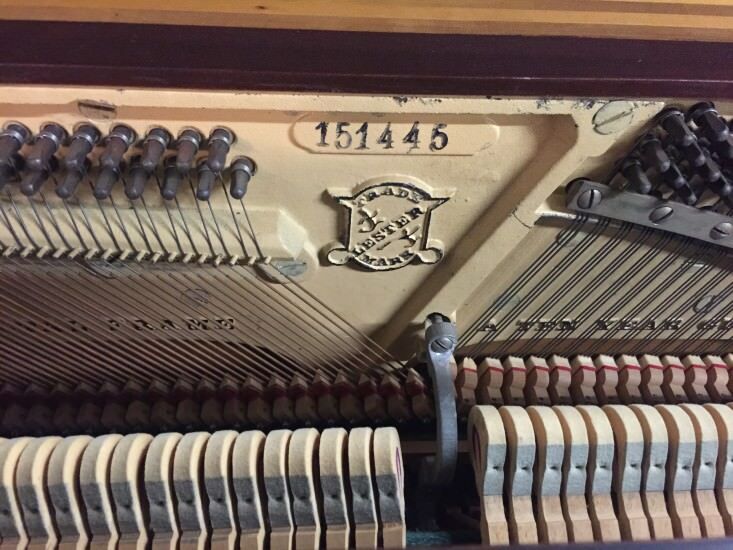 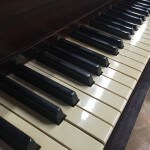 This piano has lived up to that standard. 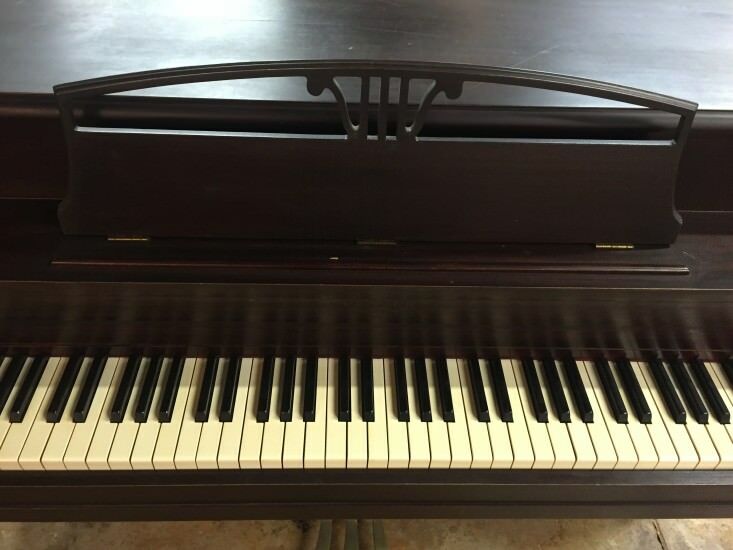 It is in good working condition and you can rent it for a very reasonable monthly rate of $40. 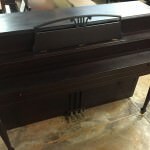 Purchase price includes a bench (not photographed).